Choose one color out of the Thirteen options. Hand crafted from 1” kiln dried pine. Food and water bowl holder comes with two stainless steel bowls. 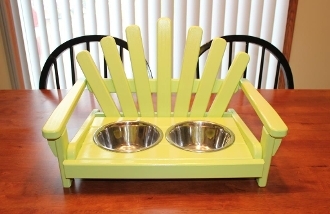 Picture shows natural wood color Adirondack Pet Bowl Holder. Assembly instructions and hardware included. 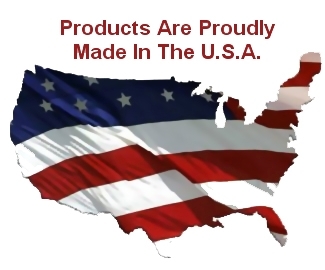 Product shipped partially assembled.